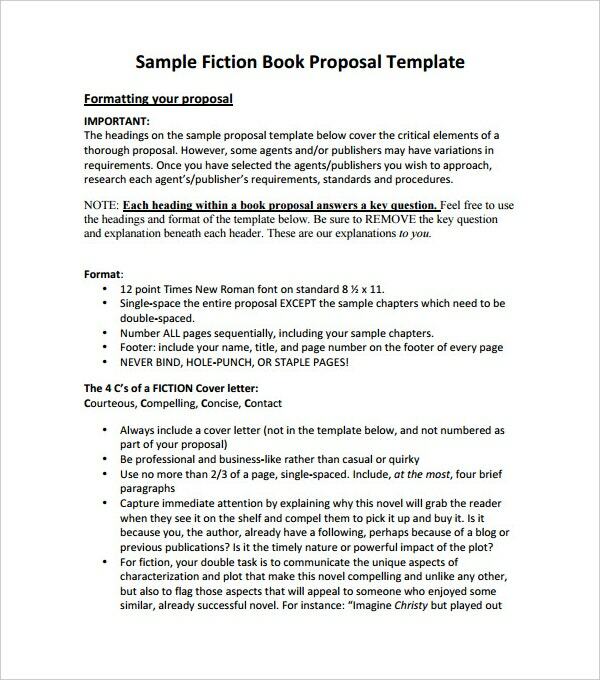 Proposal templates are used for the professional purposes. It is operated by the business houses and individuals to seek support from the investors. Having a good template can aid to your business while a bad one can hamper in a negative way. It is essential to choose the right proposal templates among the various templates available online. 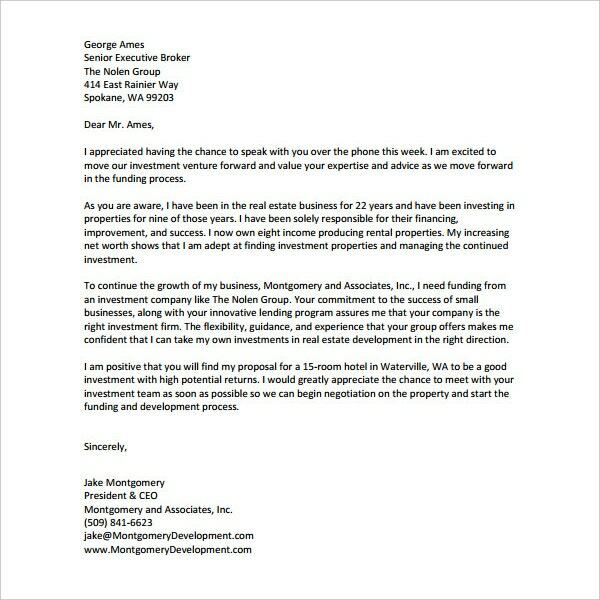 The structure, font and look of the proposal template should be convincing enough to attract the investors to invest in your idea. 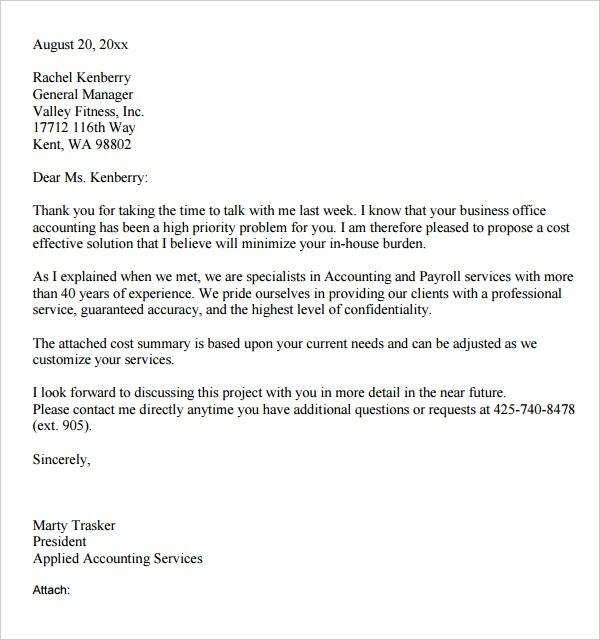 Each detail should be taken care when a business proposal template is sent out. There are various types of the business proposal like project proposal templates, event proposal templates, sales proposal templates, construction proposal templates, creative proposal templates, design proposal templates, business proposal templates etc. 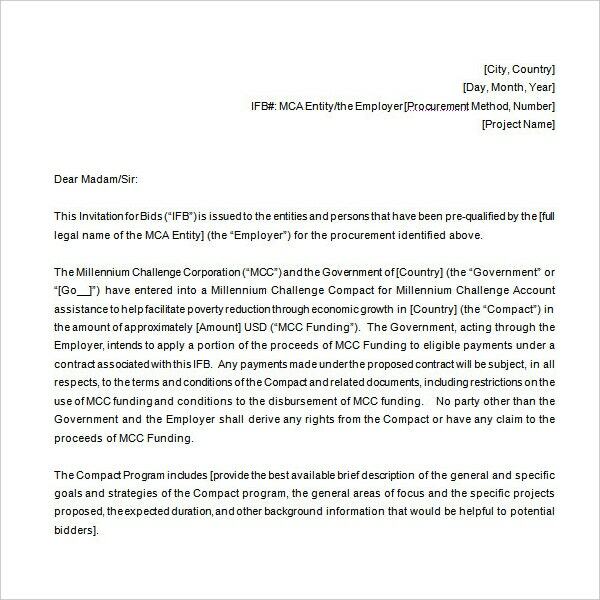 Each of the proposal templates are written differently and drafted accordingly. 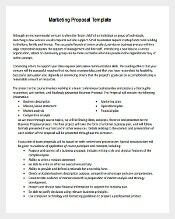 Business proposal templates is a document which can be of two types solicited and unsolicited. Unsolicited is a casual proposal template while solicited is more inclined towards the professional approach. Unsolicited ones are generic and sent to the people who are interested in the business while the solicited ones are fixed and static. To crack the nut, one should make a kickass proposal which make a sense. Event proposal templates are drafted for the events which might occur or planned to happen in near future. 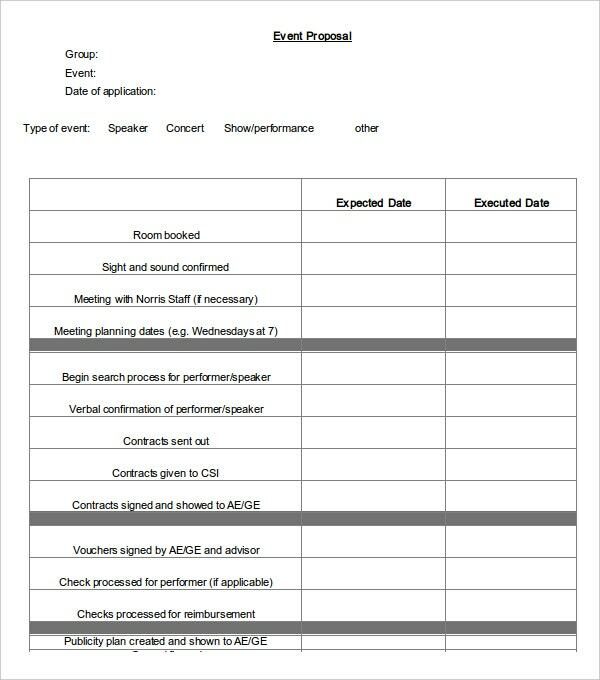 It is a document which contains the details of the event like dates, budget, venue and other relevant details pertaining to the event. It is sent to the sponsors, owners and other organisation which might be interested in the investment or the event. It has detail description and proposal of the event. 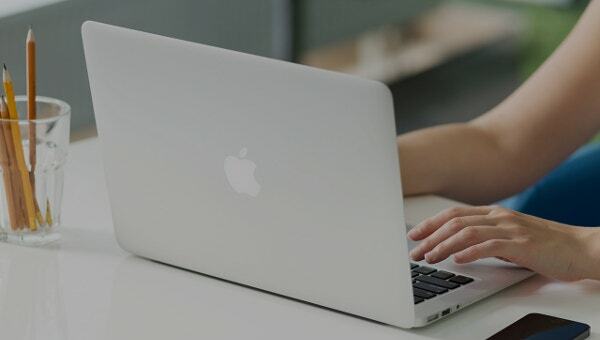 Sales proposal templates must be written only after the detailed research on the estimated market, consumers, data gathering, fact check, competition research etc. It should deliver and answer each and every query related to the sales proposal. A clear data makes it more approachable for the investors to invest in the business. The more good the sales proposal template is the better you can pitch the business in. 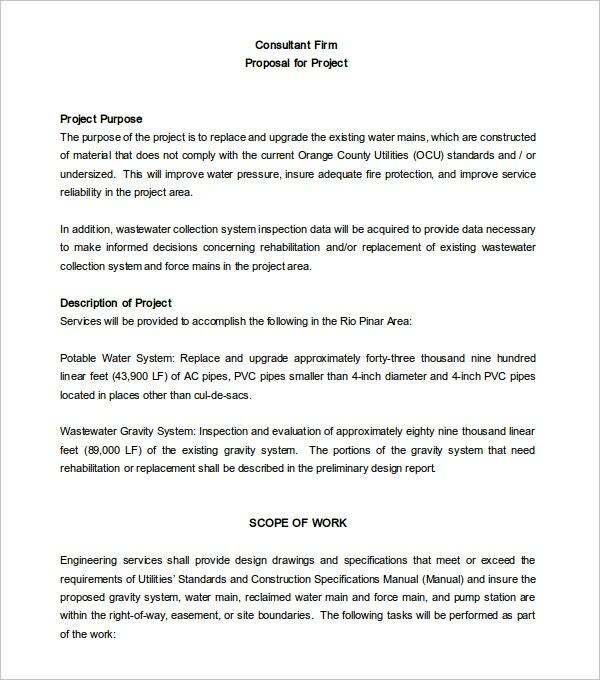 construction proposal template is the document which contains the details of the proposal you are making for construction proposal. 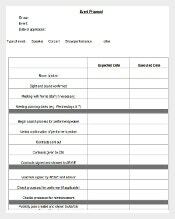 An ideal construction template must carry the in-depth information about logistics, permits, wear and tear, schedule and scope of works. 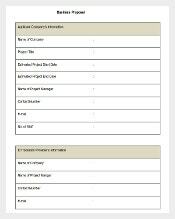 There are various kinds of construction proposal templates available online. Draft or chose the best one according to the needs. 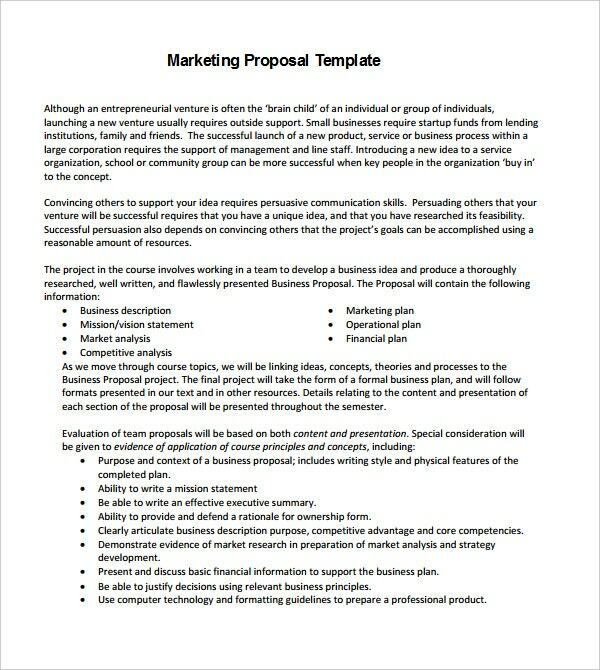 Marketing proposal templates are used for healthcare business, online stores and e-commerce, restaurants, hotels, financial businesses, consulting, entertainment and event organizations, transportation etc. It carries the details of the organisations as well as the detailed structure of the marketing. The document should contain the goals, basic plan, activities mentioned clearly. It should be written in a manner that it convinces the reader or audience of that template. 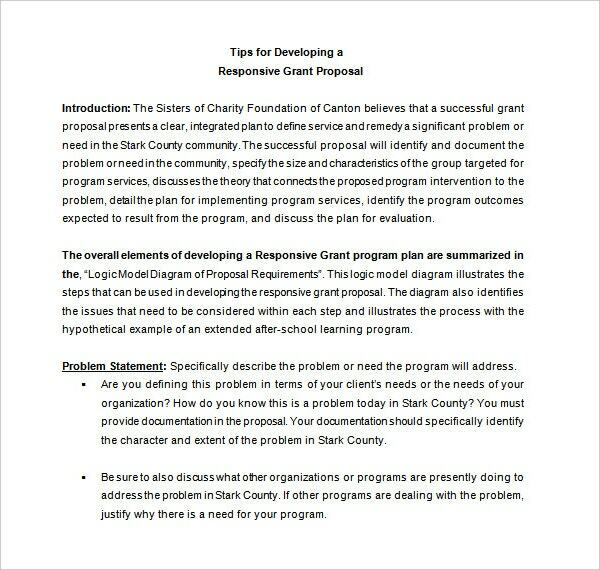 Funding proposal templates are drafted in order to get the fund. 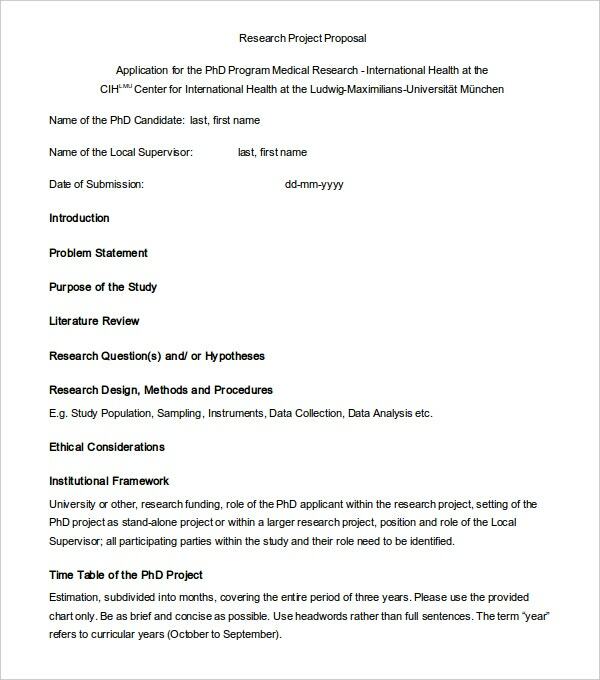 It ideally should start with the proposal summary of not more than 3 or 4 lines. The document should carry the exact amount of fund which is being proposed. However, the proposal can be in the form of social or business point of view. Generally social funding is done for charity and public welfare whereas the business funding proposal is carried out for funds. It should carry other details like project description, project timeline, budget timeline etc. 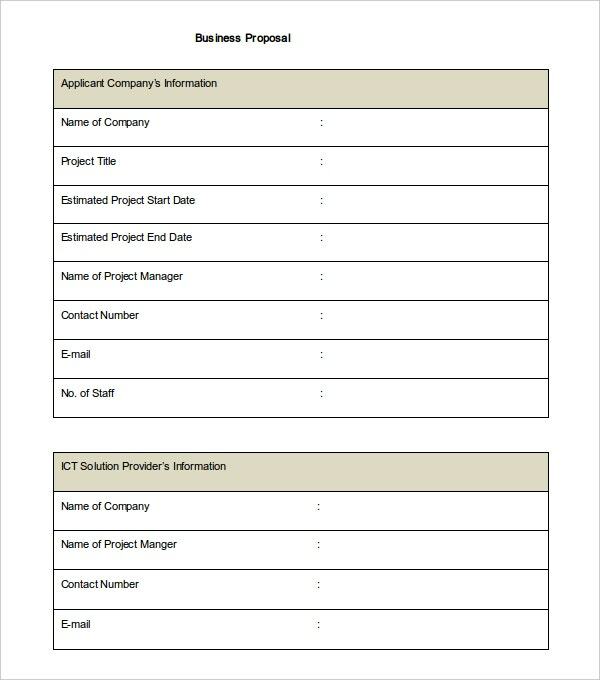 Consulting proposal templates are made in order to retain the customers providing the details and insights about yourself as an answer to the queries of the clients. 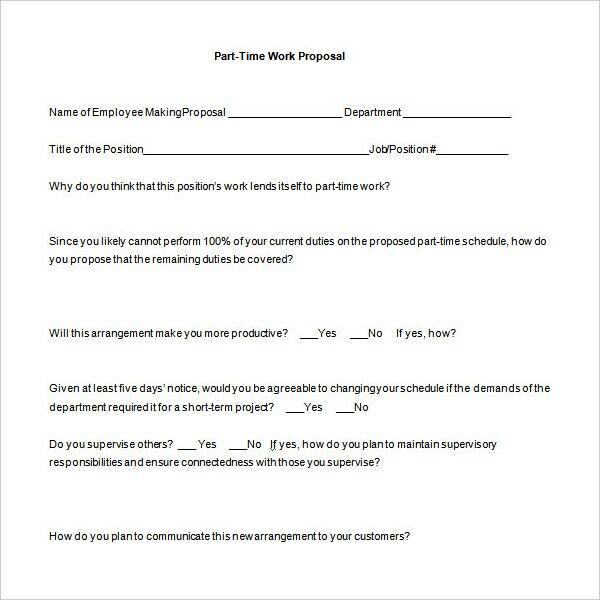 Through this template one can show the credibility of the job they are performing to keep the customers satisfied. Adding testimonials of satisfied customers will give weightage to your draft. List all the problems, plans to solve them, effects and price. Make everything clear with the points and detail them out. 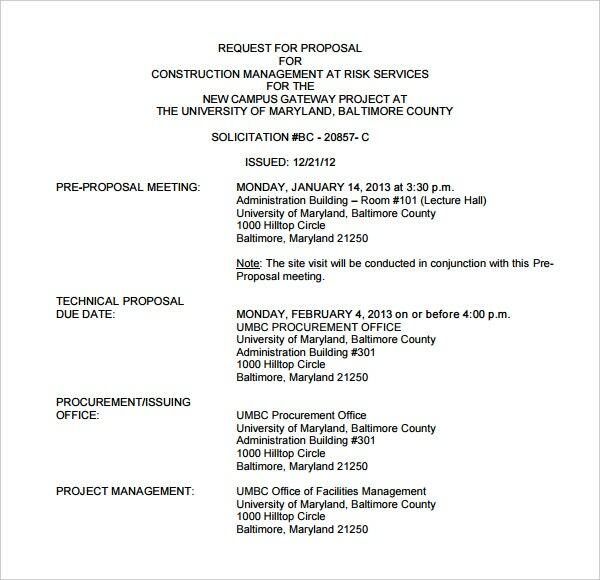 Bid Proposal Templates are drafted for bidders. It contains the detail about the service you are offering and owner’s information. The draft should contain introduction, reasons and scope about the proposal. In order to get your bid proposal accepted it should be drafted in a clear manner and terms through which investor seek interest in your proposal. 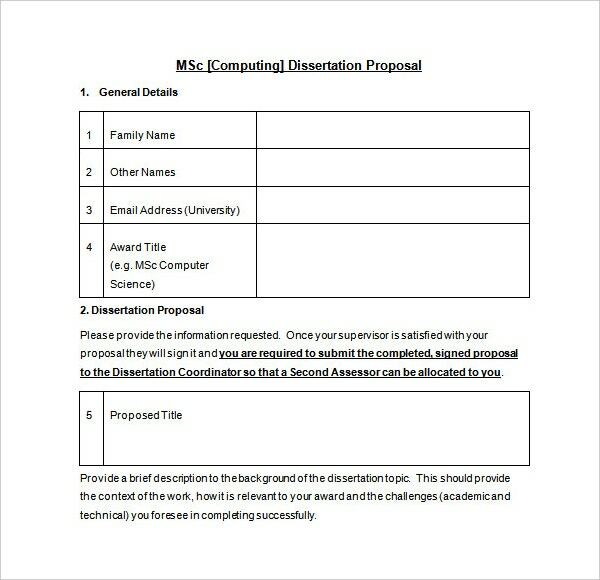 Drafting a good proposal is a prerequisite to grab the proposal you are writing for. 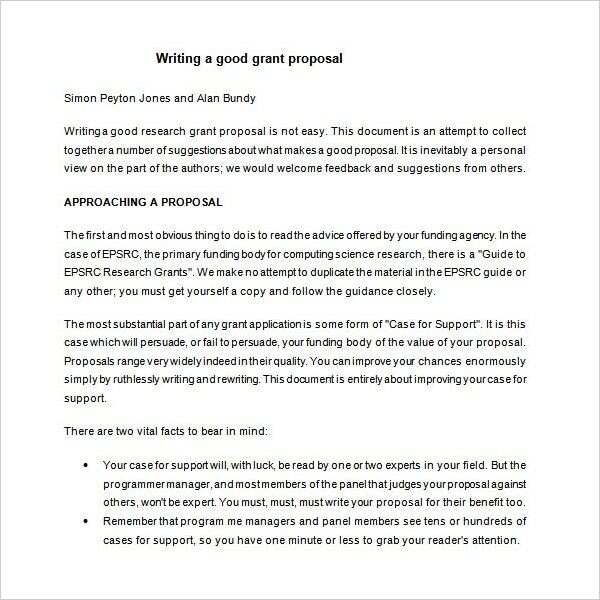 Having a precise and concise proposal can get your proposal accepted. It is necessary to include only those content in the proposal which is meaningful. The language should convey it and should be easy to understand. Jargons must be avoided. It is suggested that having a proposal which is not complicated can make you crack the nuts of the deal. So write a good one. It is said that the chances of the proposal being accepted depend on how you present it. Even if the draft is bad but if you are capable enough to present in the convincing way it will make the deal. Therefore, the presentation of the proposal should be done smartly. It should be presented in a way that it cracks the deal and convince the interested people to take an interest in the proposal. The proposal must have a deep and detailed research. Market, competitors, products, pricing etc all these factors should be investigated properly. These research will grasp the attention about the details you have put in your research. For drafting a good proposal it is necessary to put yourself in their shoes. That way you will know what are your weaker and strong points. It will help you to improve your loopholes. Keeping yourself in their shoes widens your area of thoughts, research and draft of the proposal. 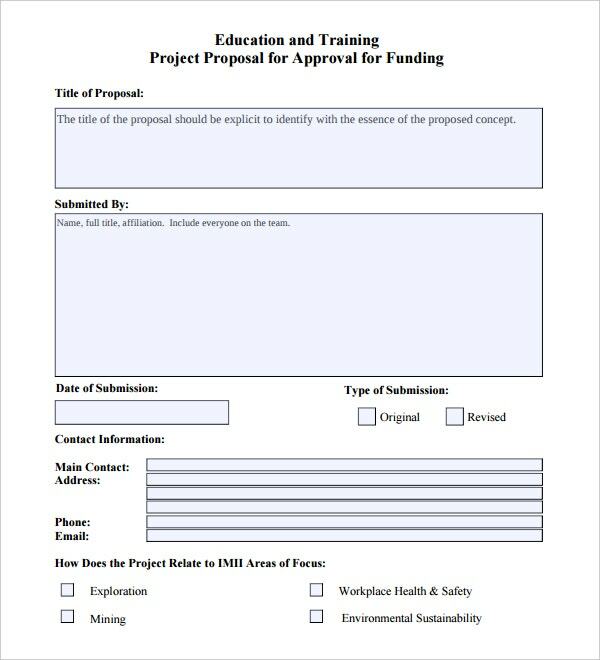 Although the layout of the proposal templates is almost same but they have different objectives to be delivered. Make each one of them unique putting your own ideas. All the best.